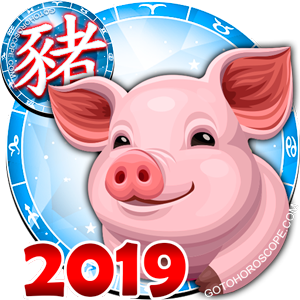 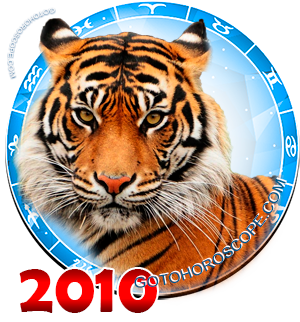 Read 2010 horoscope for your Pig sign, free annual horoscope for the year 2010 of the metal Tiger. 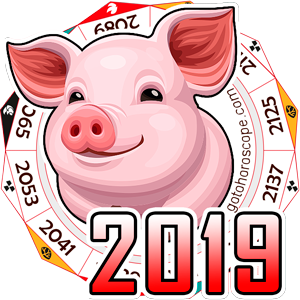 For Pig 2010 horoscope for the year of the white Tiger will be rather complicated, because you will have to pay the bills: not only pay back the debts, but also respond for your actions and the problems of your relatives. 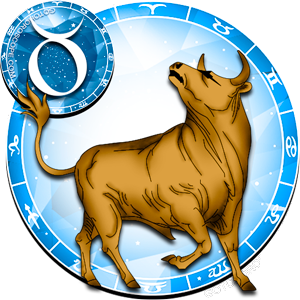 You may suffer incidental expenses in the beginning of the year 2010 and in spring, which can throw you off. 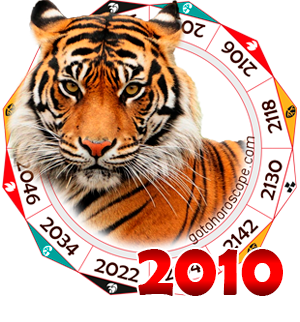 Therefore be extremely cautious during the 2010 year of Tiger as well as attentive before running any risky operations, listen to your colleagues`, friends` and relatives` advice. 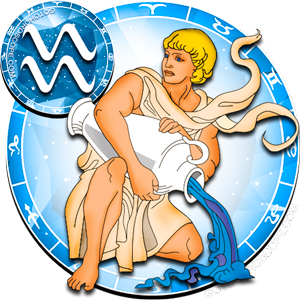 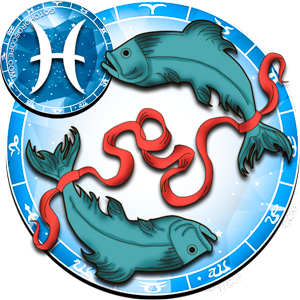 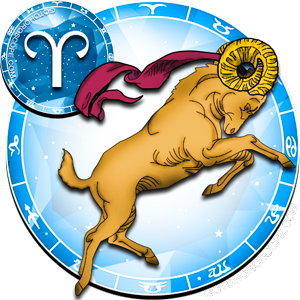 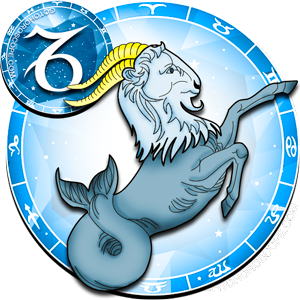 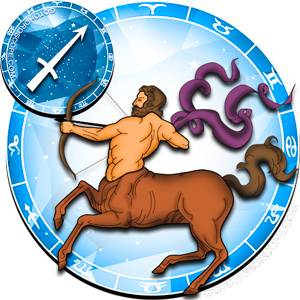 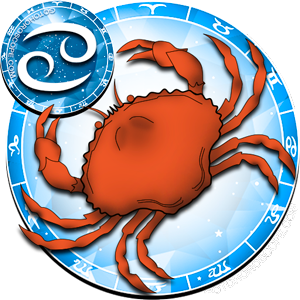 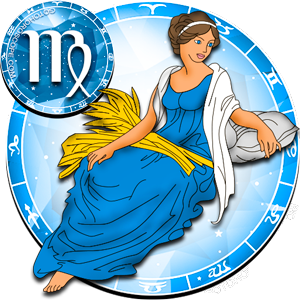 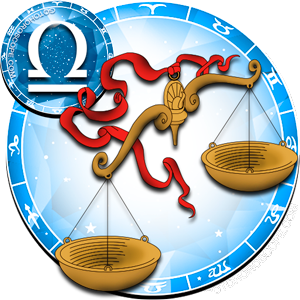 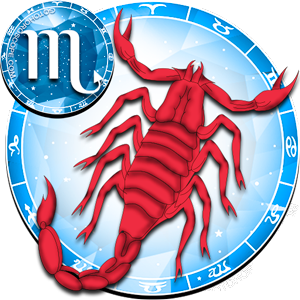 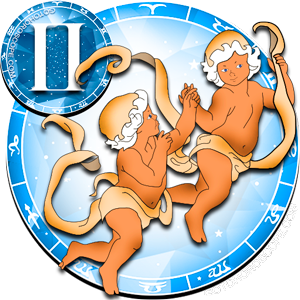 The second half of the 2010 year will be more favorable to the representatives of your zodiac sign. 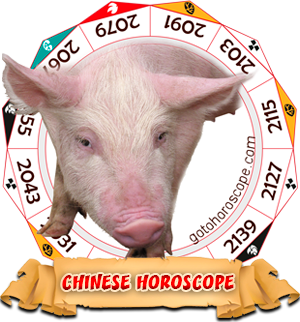 Pigs will achieve their goals without efforts due to hard work, sociability and good nature. 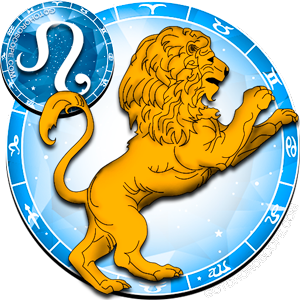 And by the end of the 2010 year you will make up for all you troubles and problems!